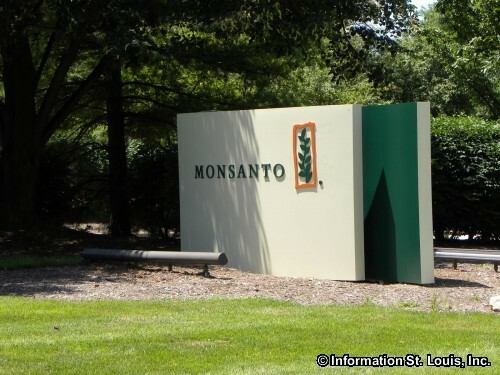 Monsanto is a worldwide company and has it's headquarters in Creve Coeur Missouri. 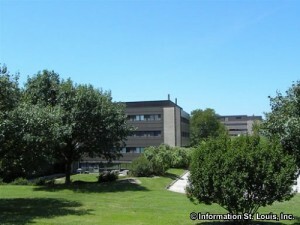 It was founded in 1901 by John Francis Queeny as a pharmaceutical company. The first product the company manufactured was the artificial sweetener saccharin. Today the company focuses on agricultural biotechnology and specializes in crop seeds, pesticides and herbicides and produces the well known "Roundup" herbicide.